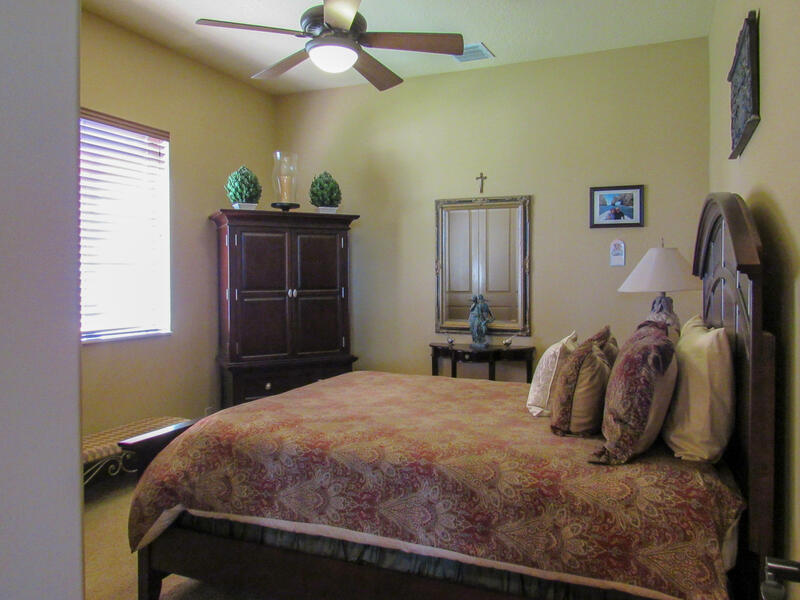 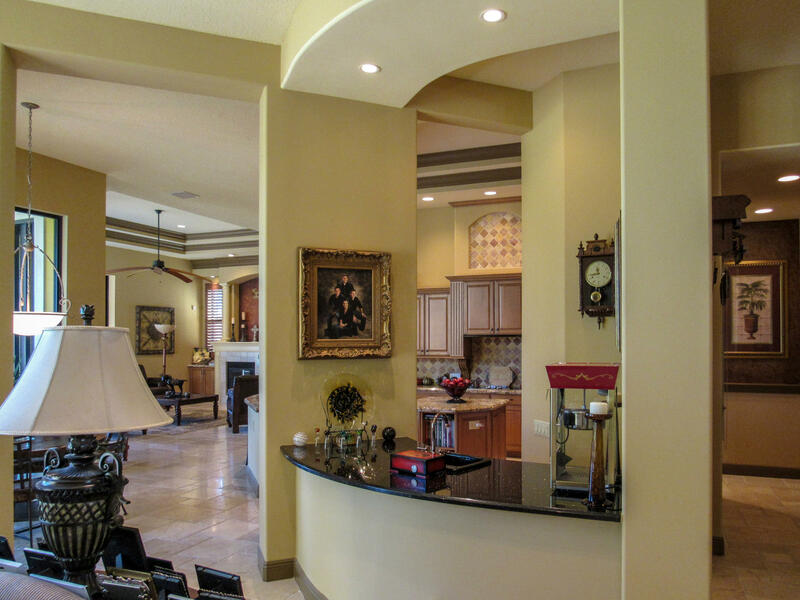 Ready for the lifestyle you deserve? 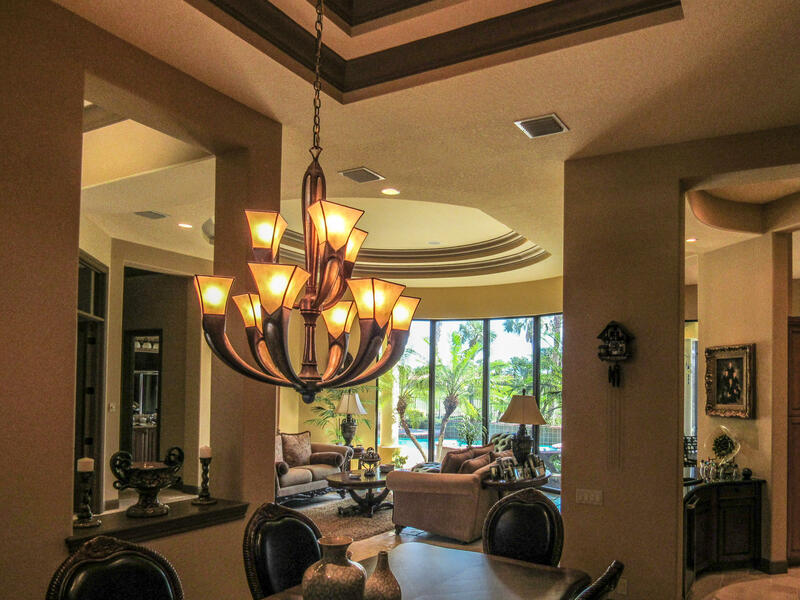 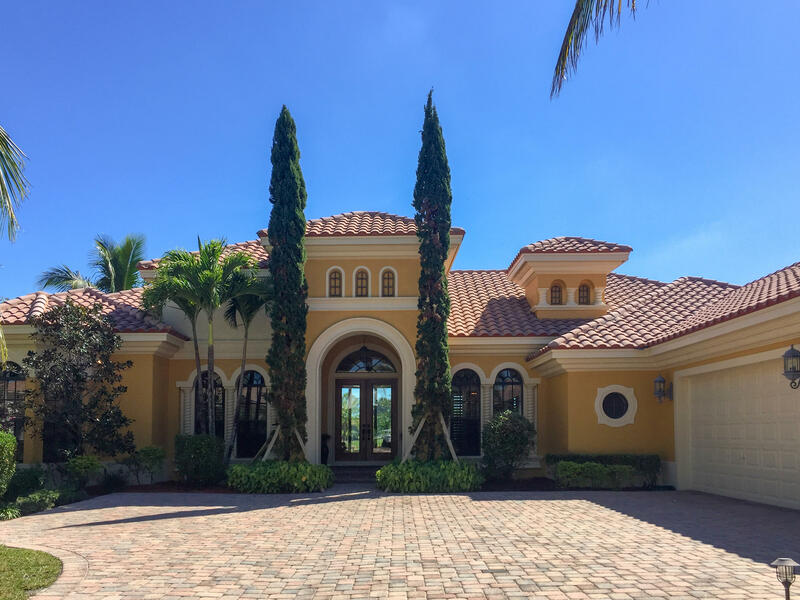 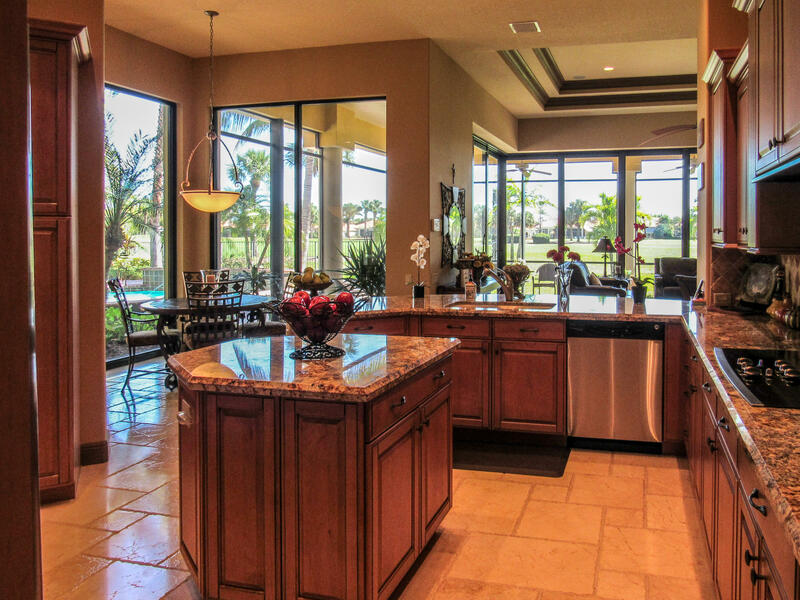 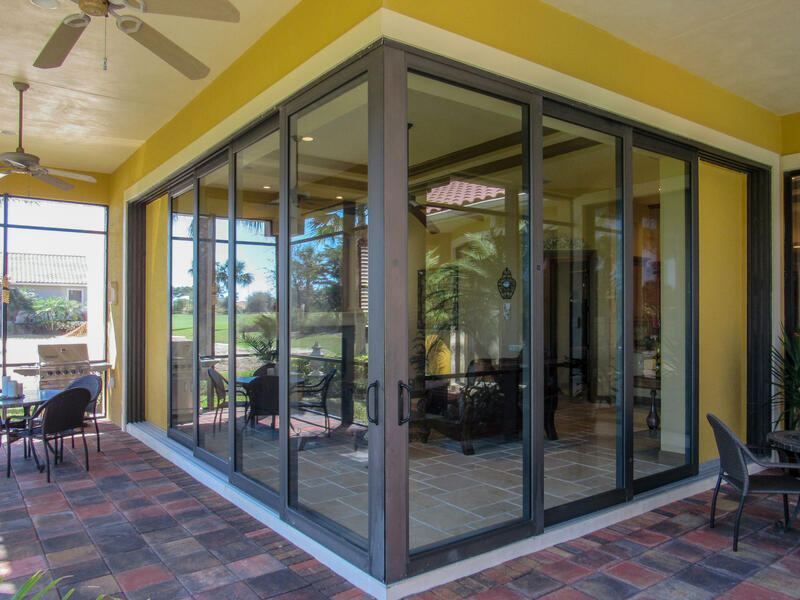 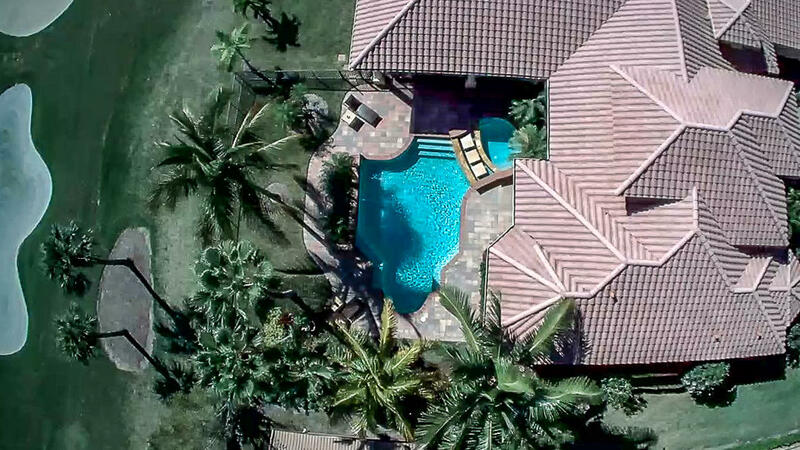 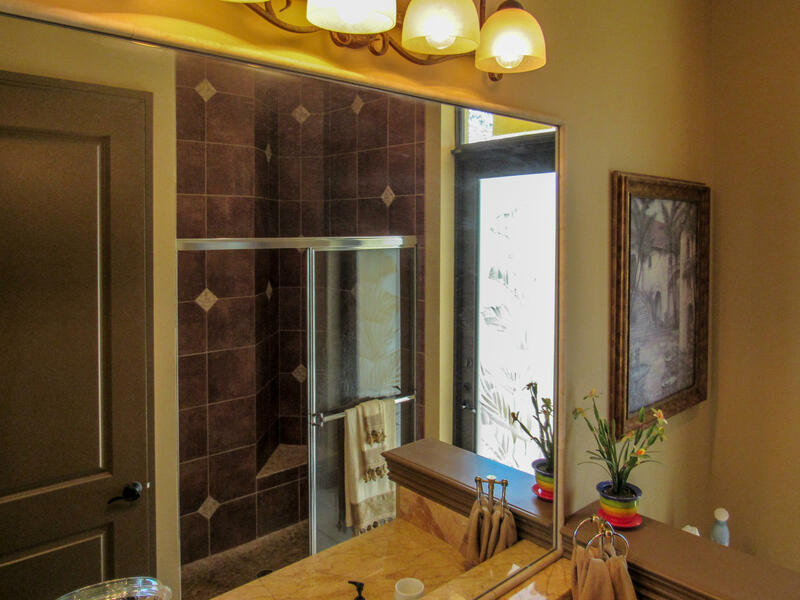 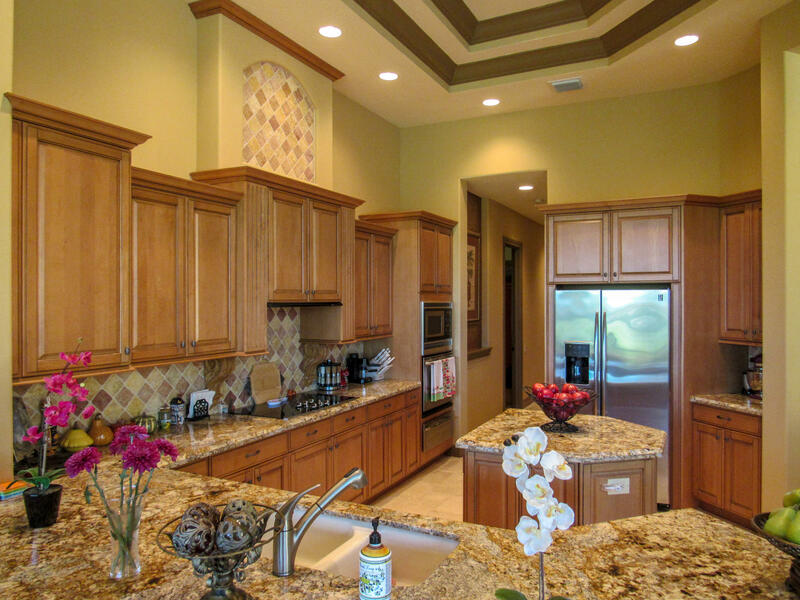 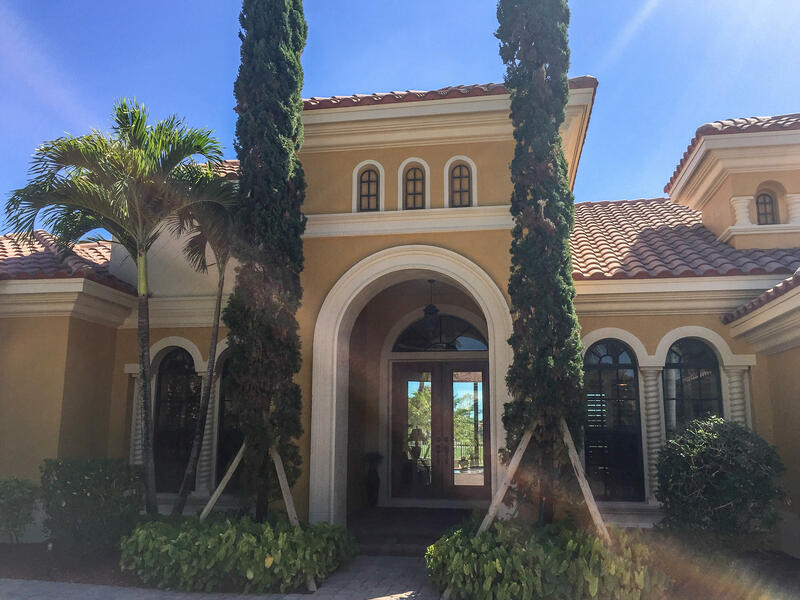 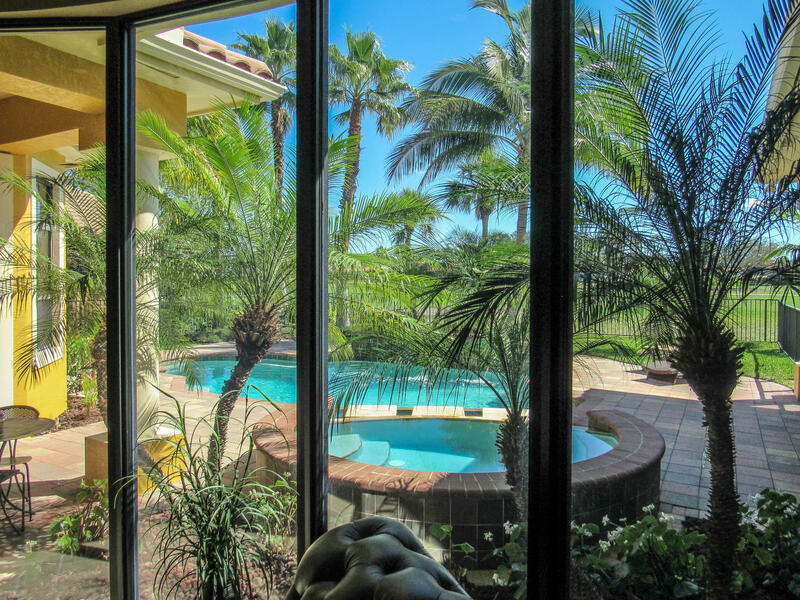 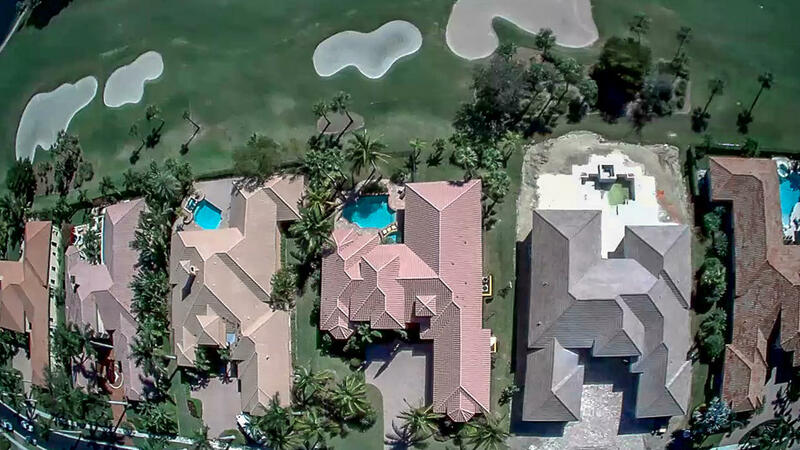 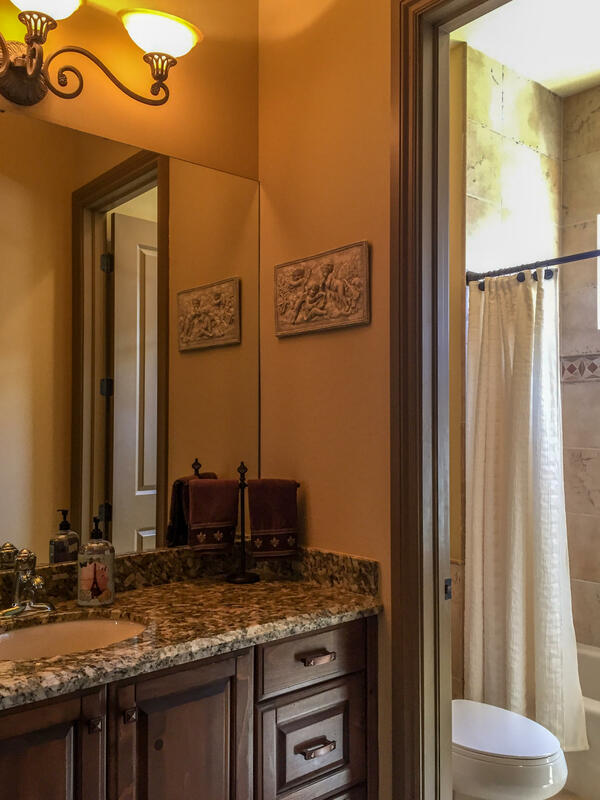 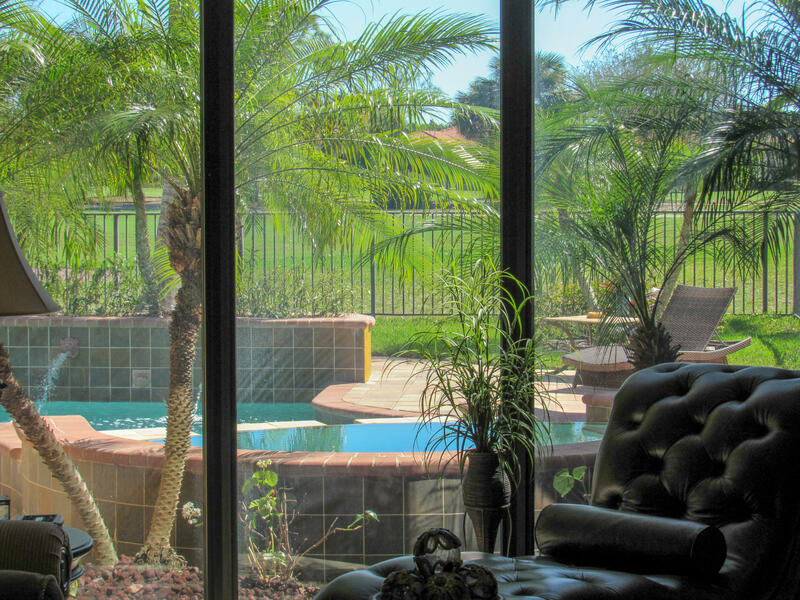 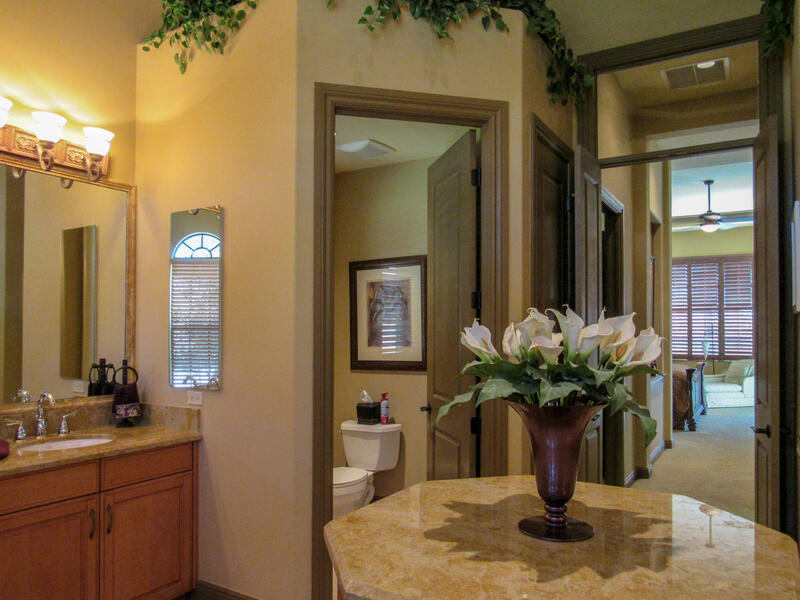 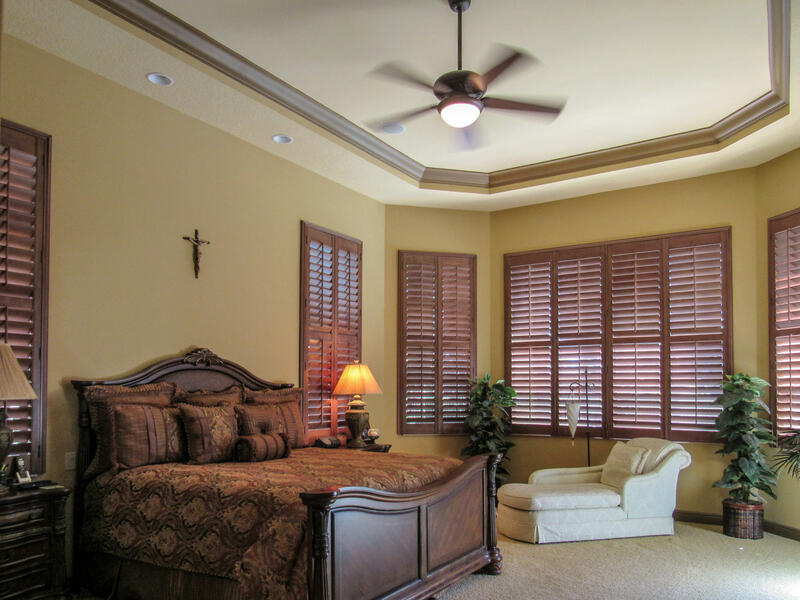 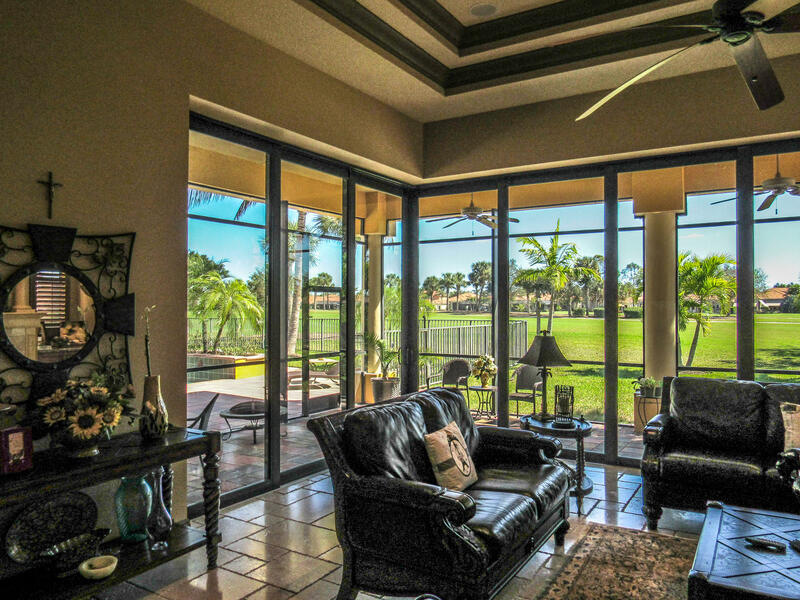 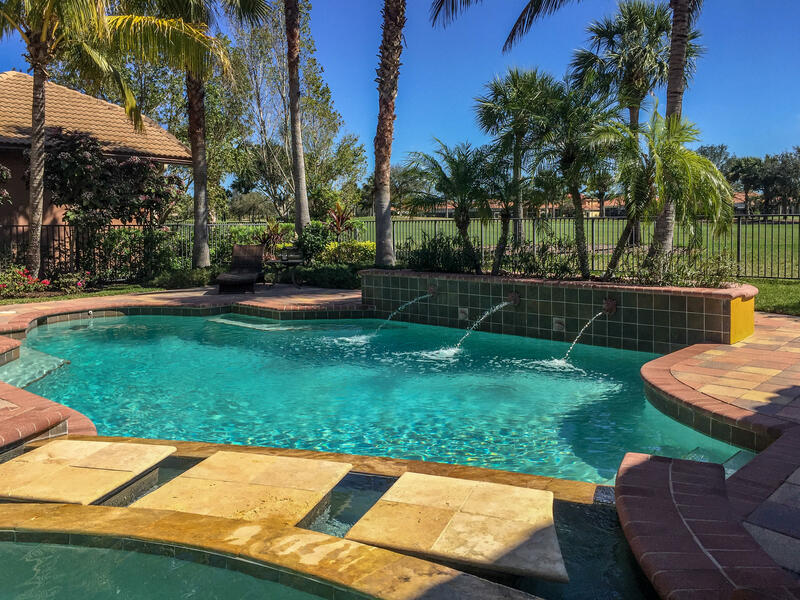 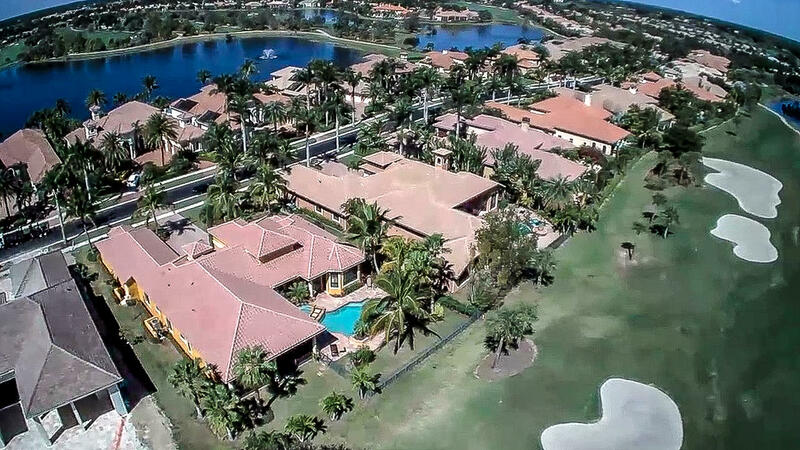 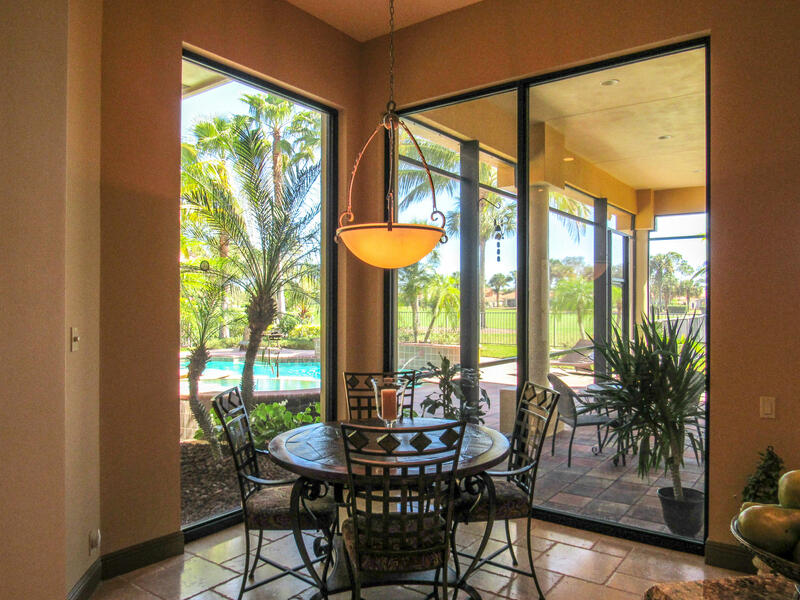 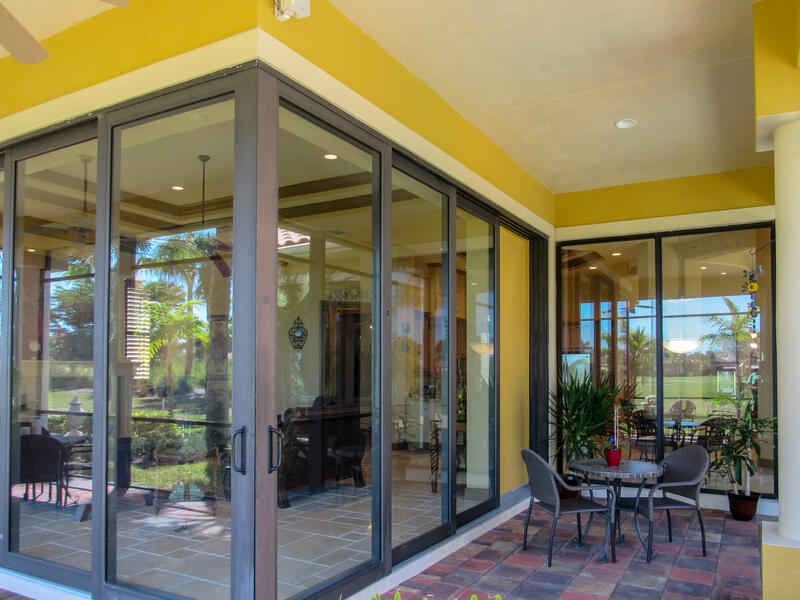 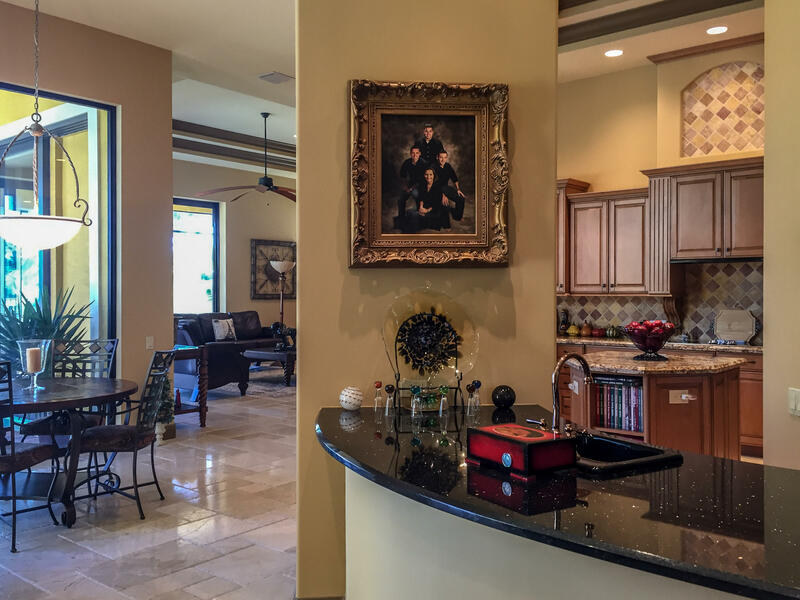 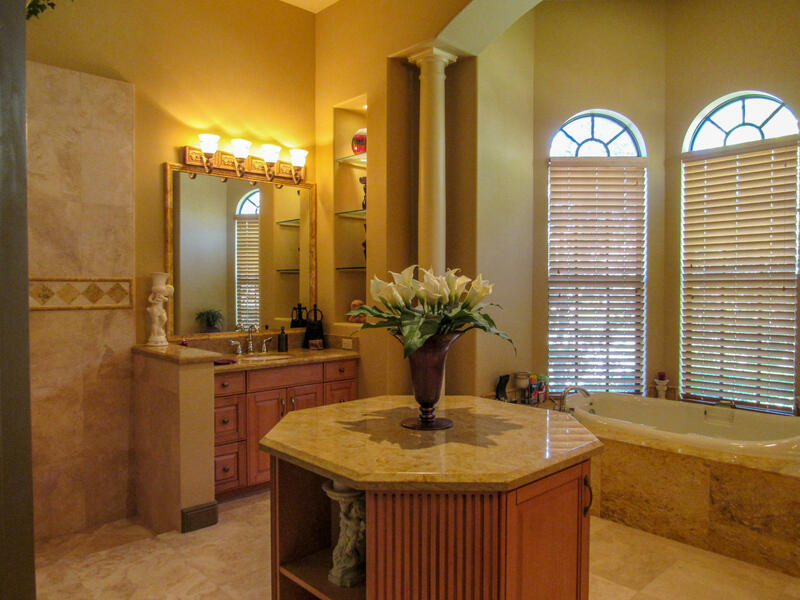 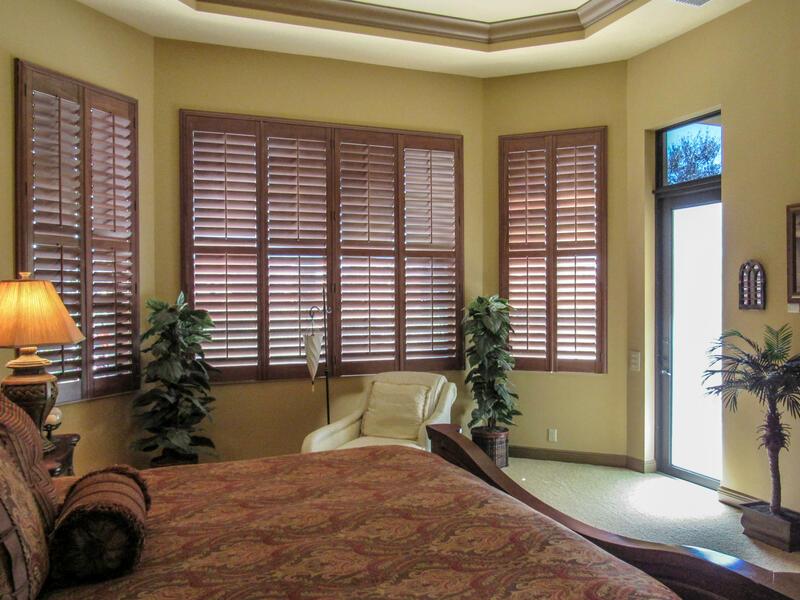 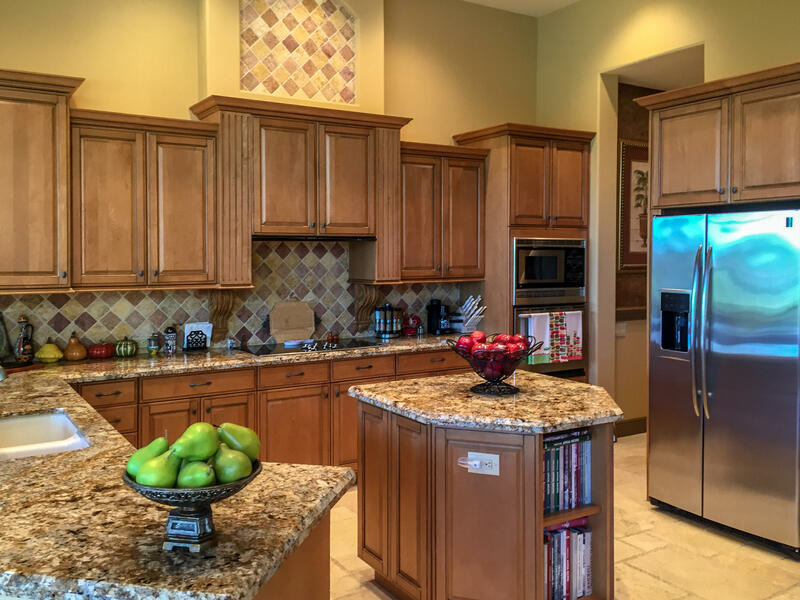 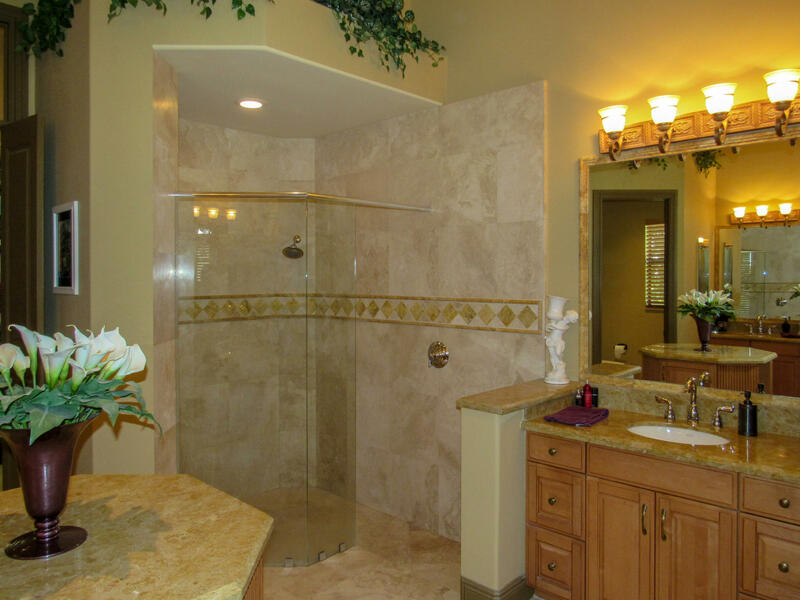 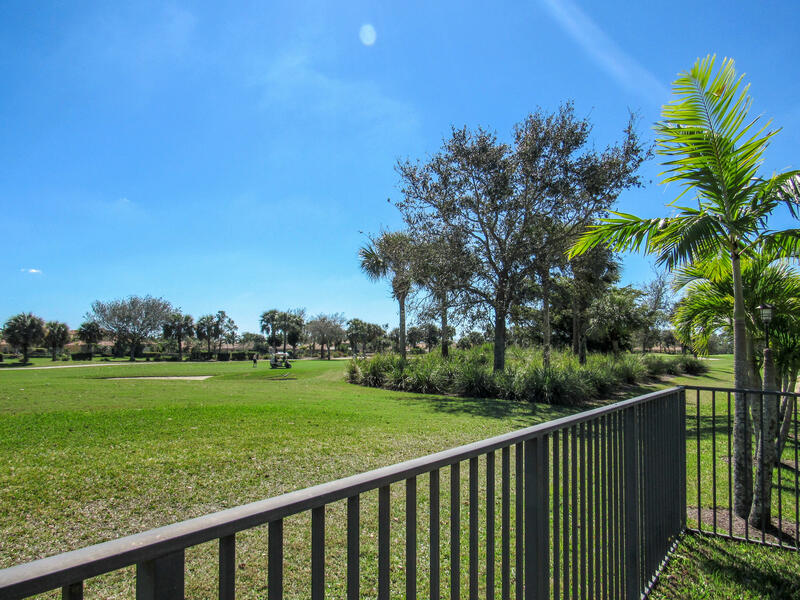 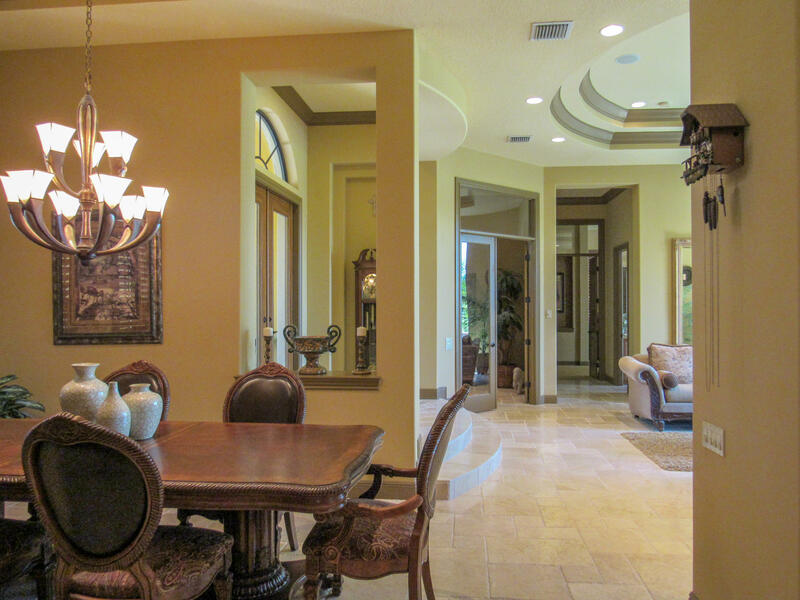 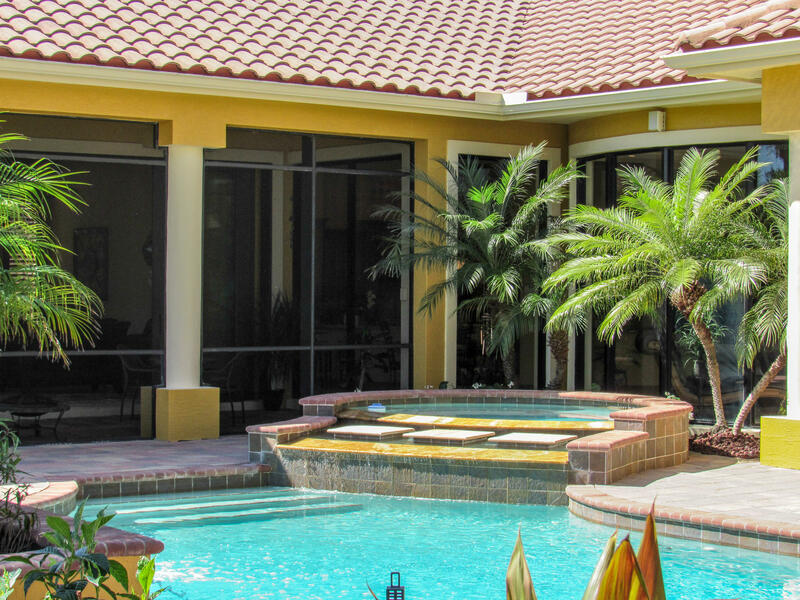 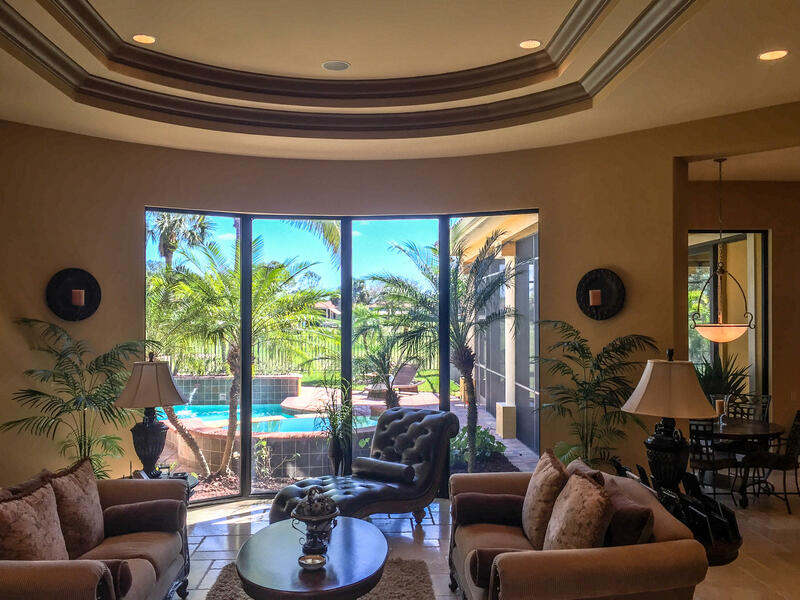 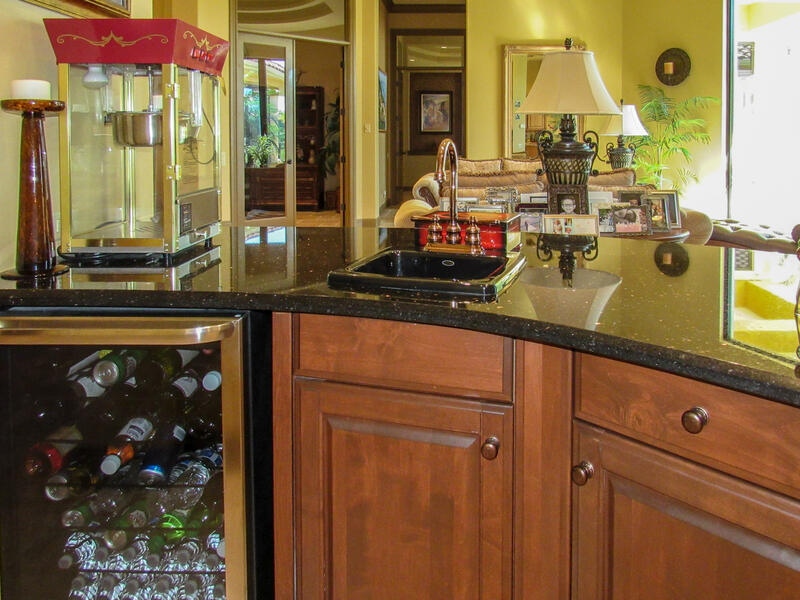 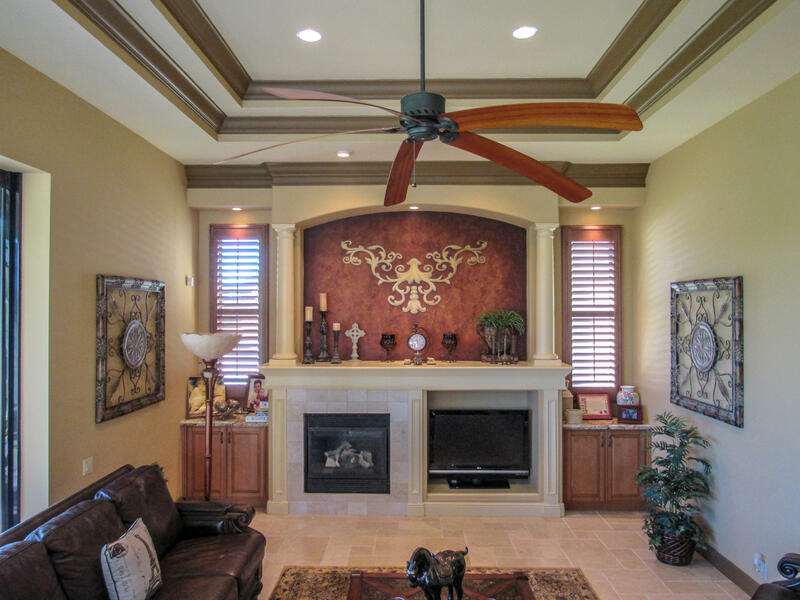 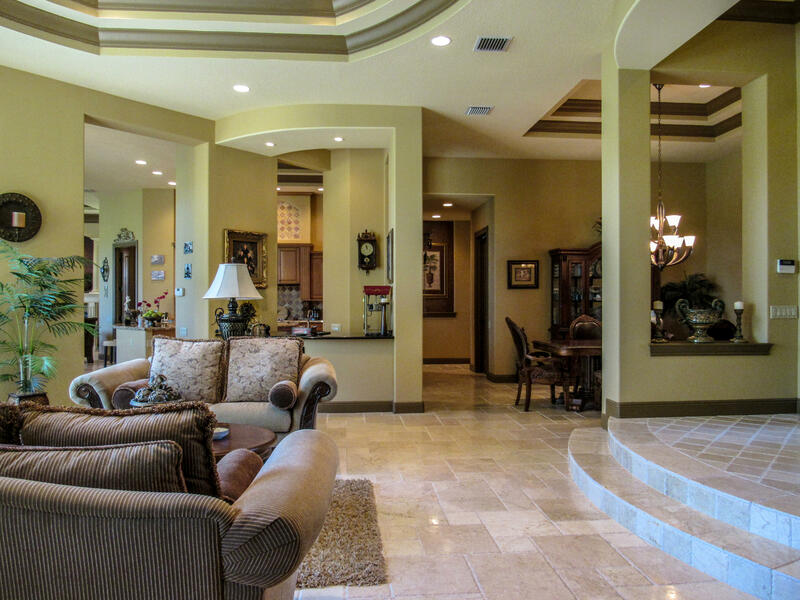 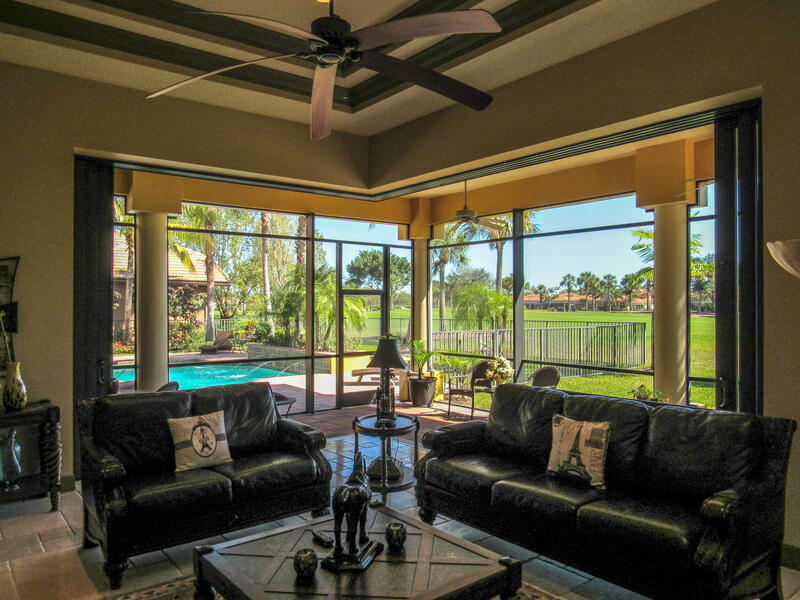 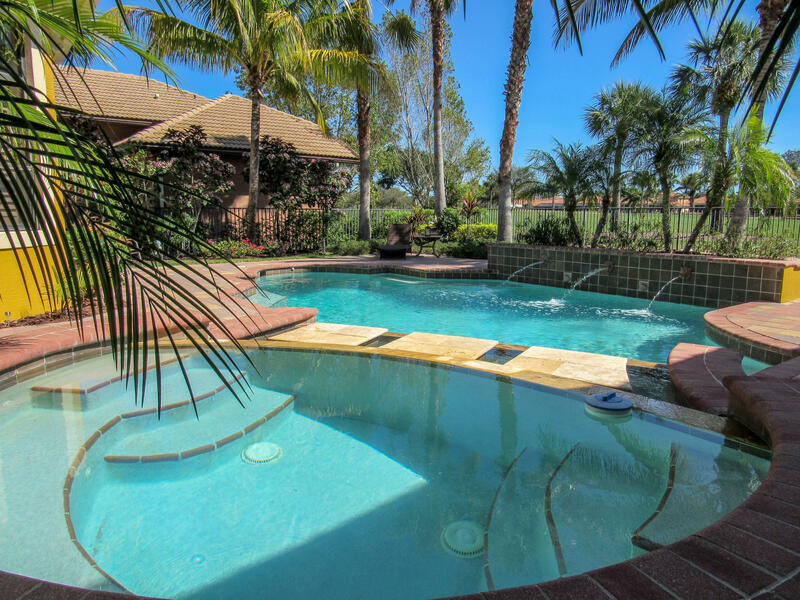 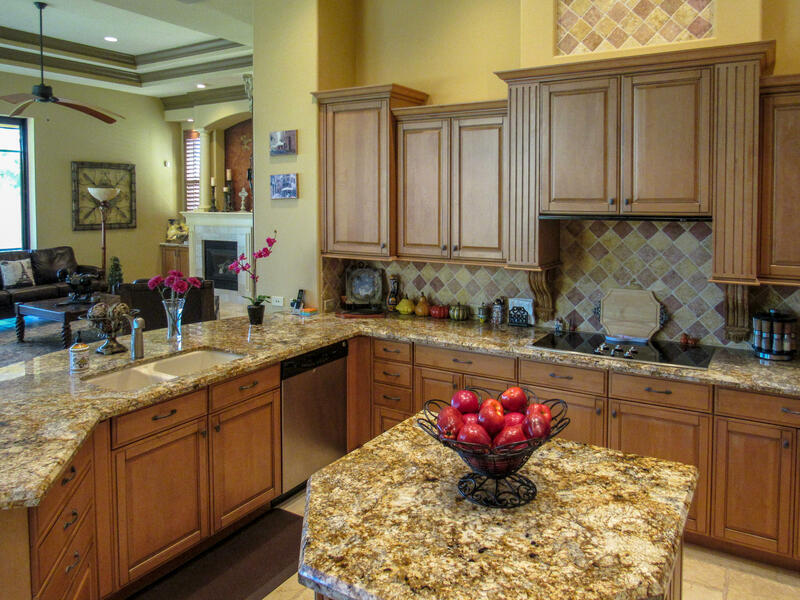 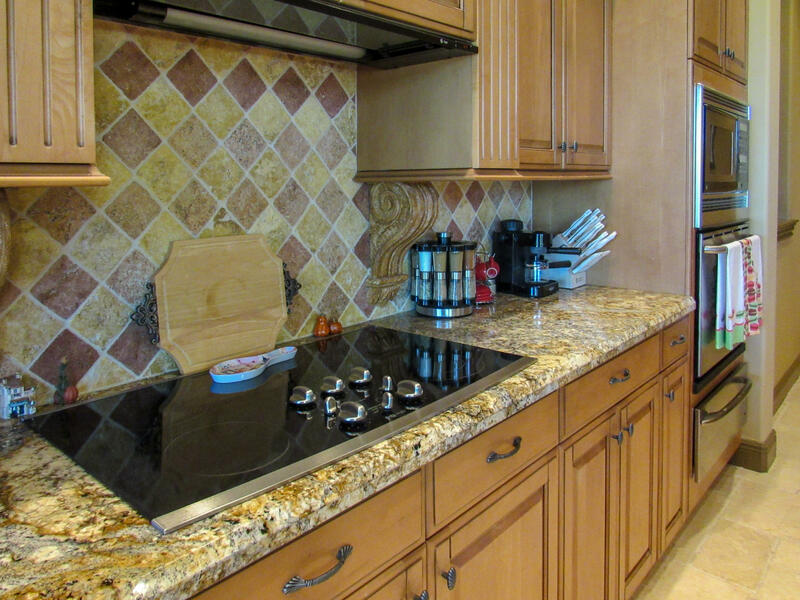 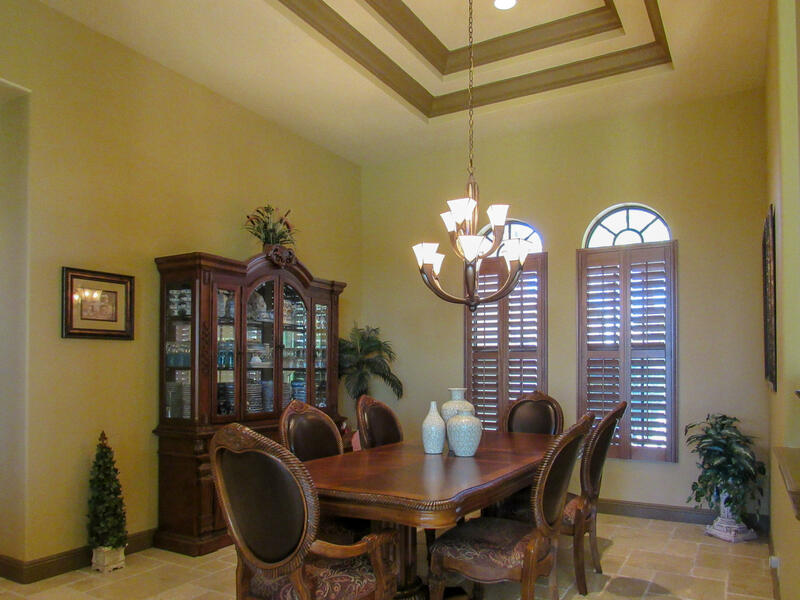 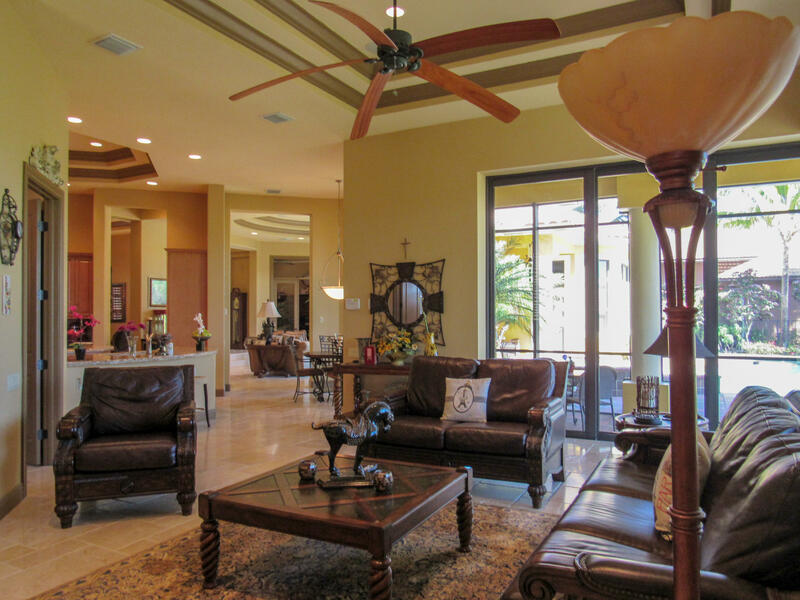 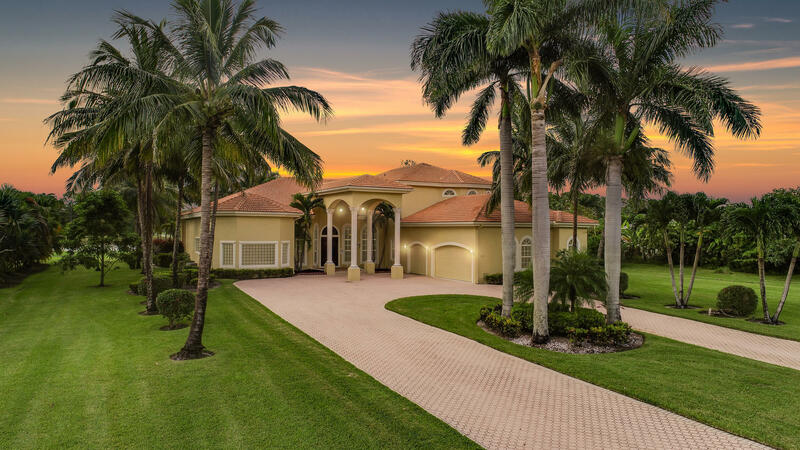 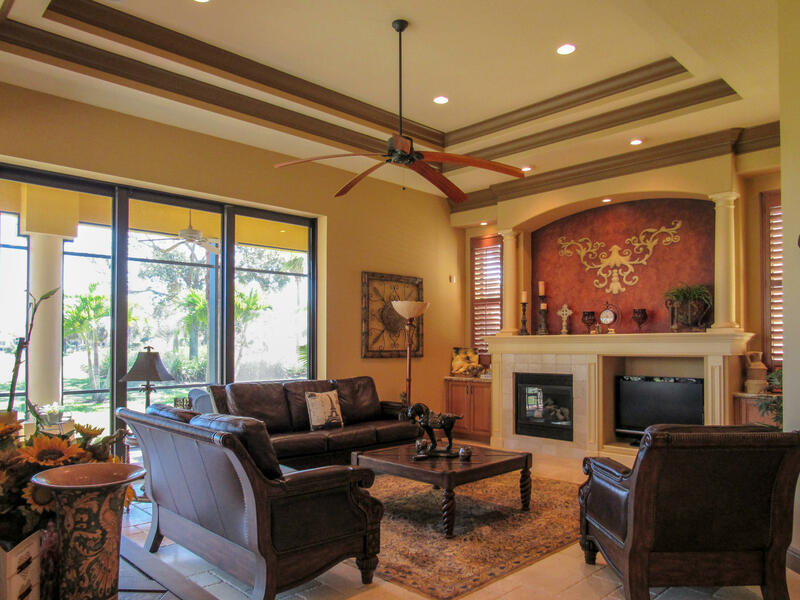 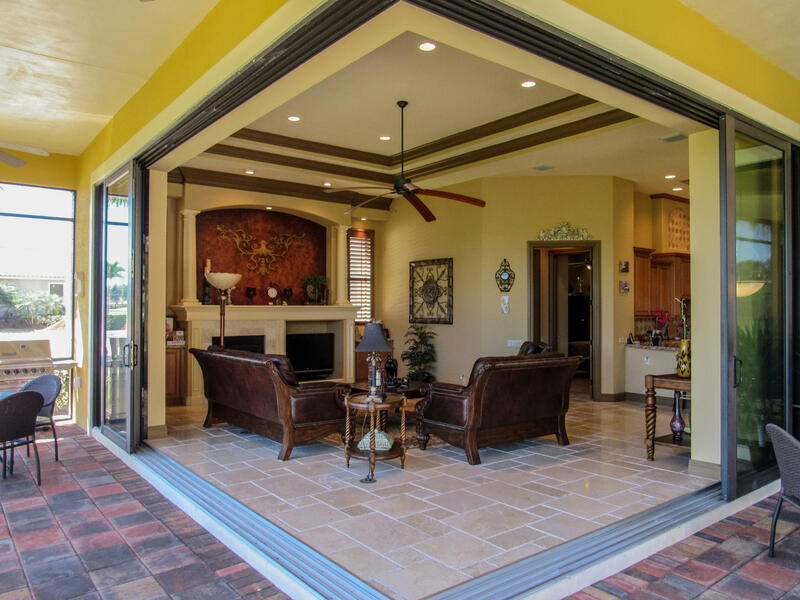 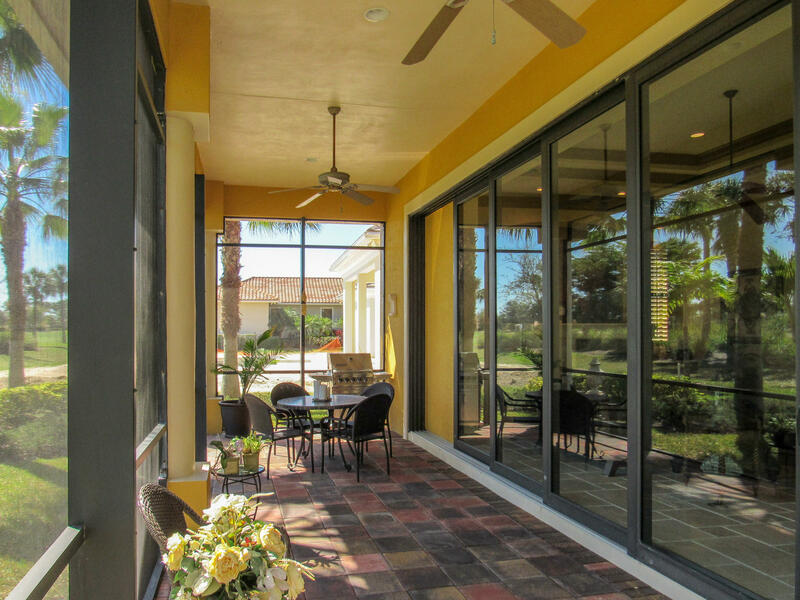 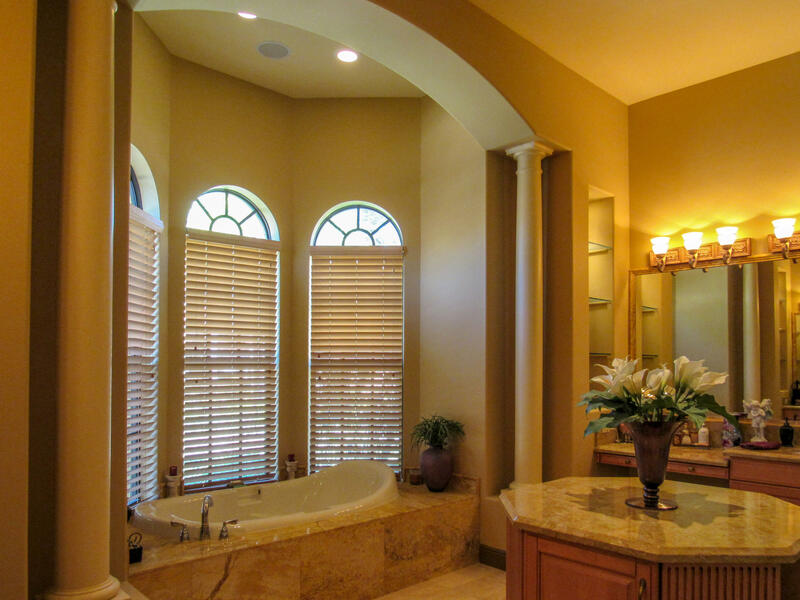 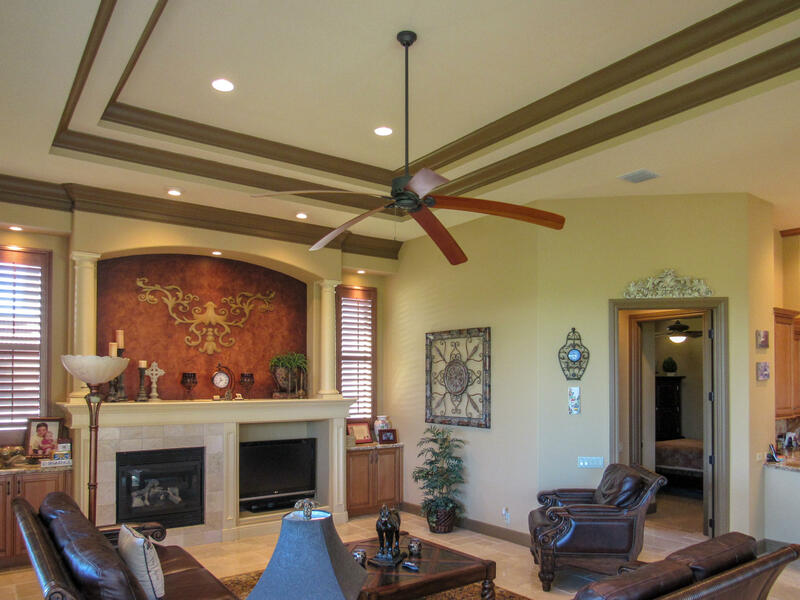 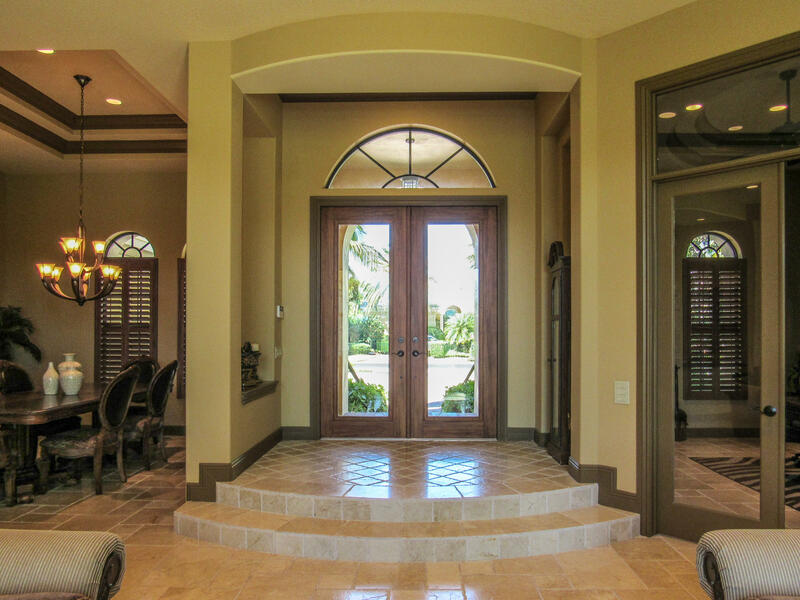 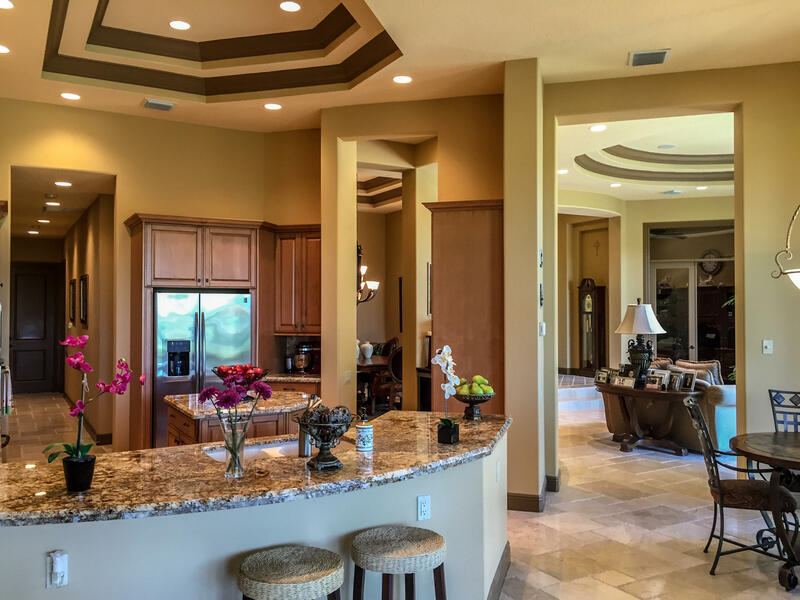 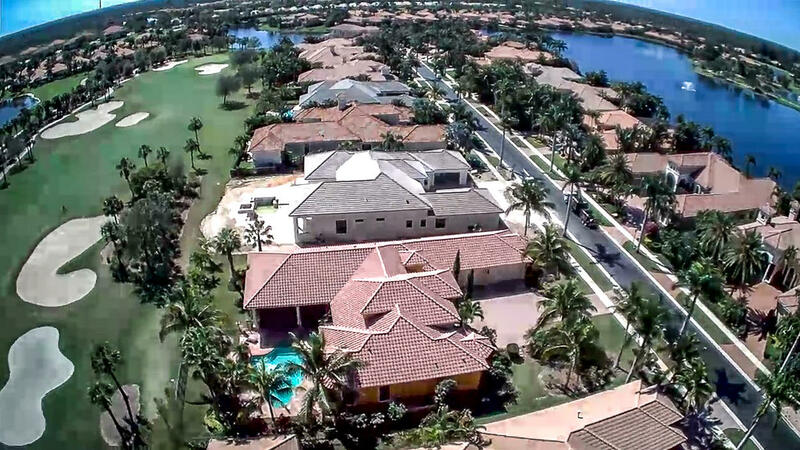 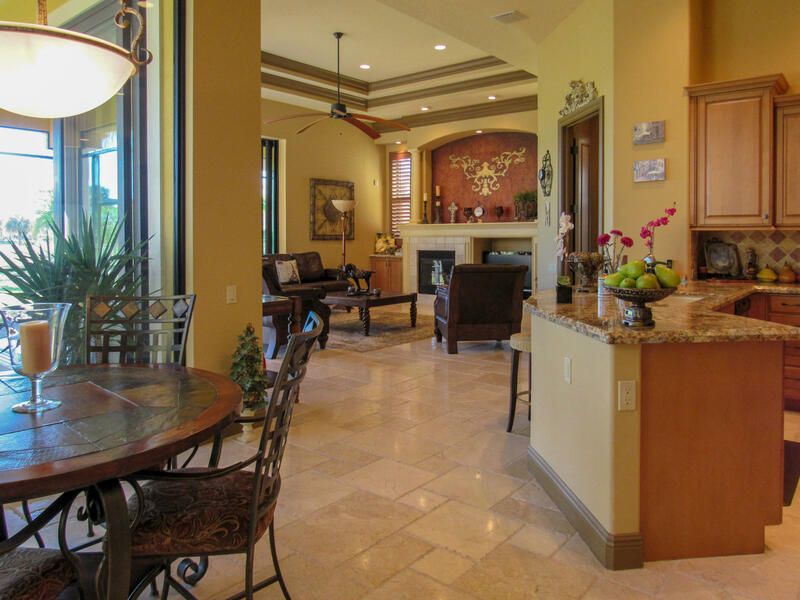 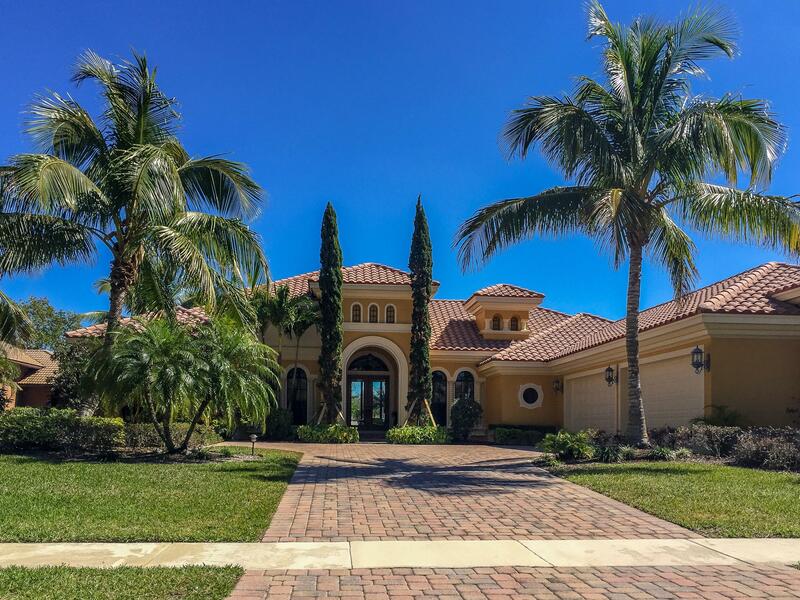 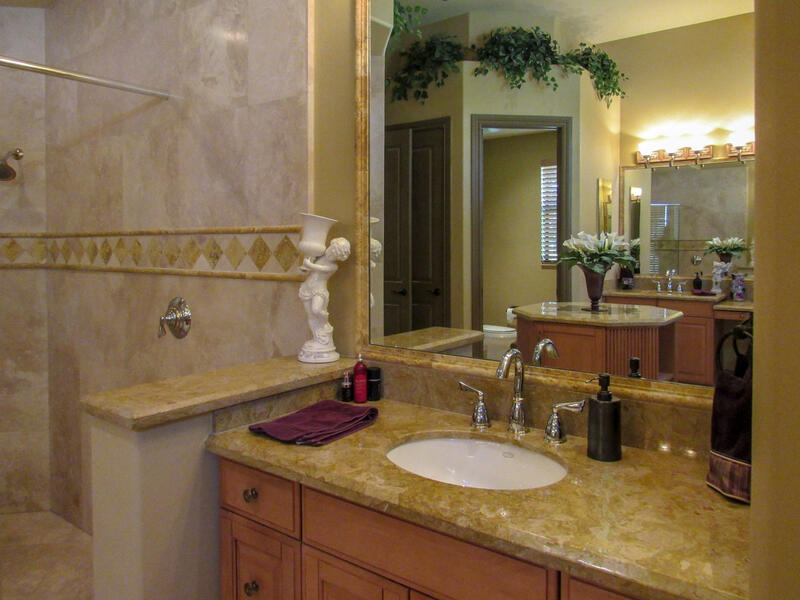 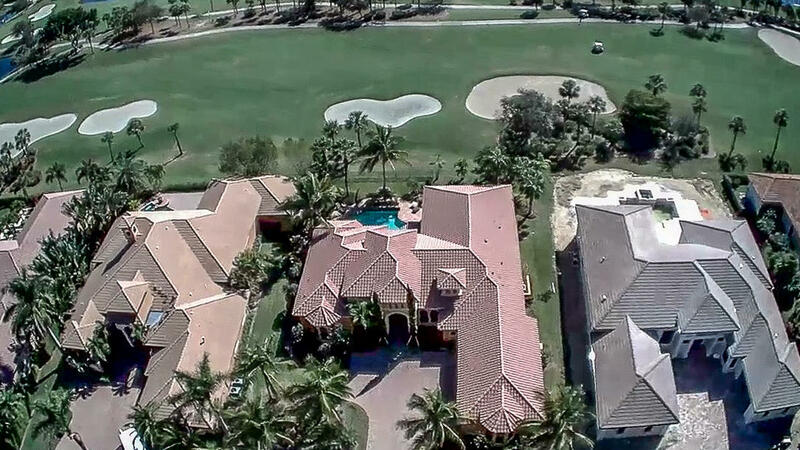 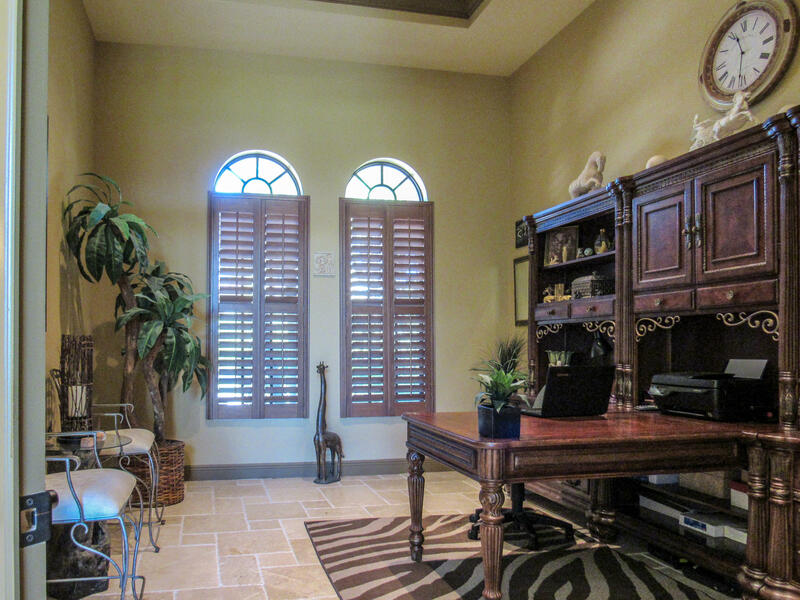 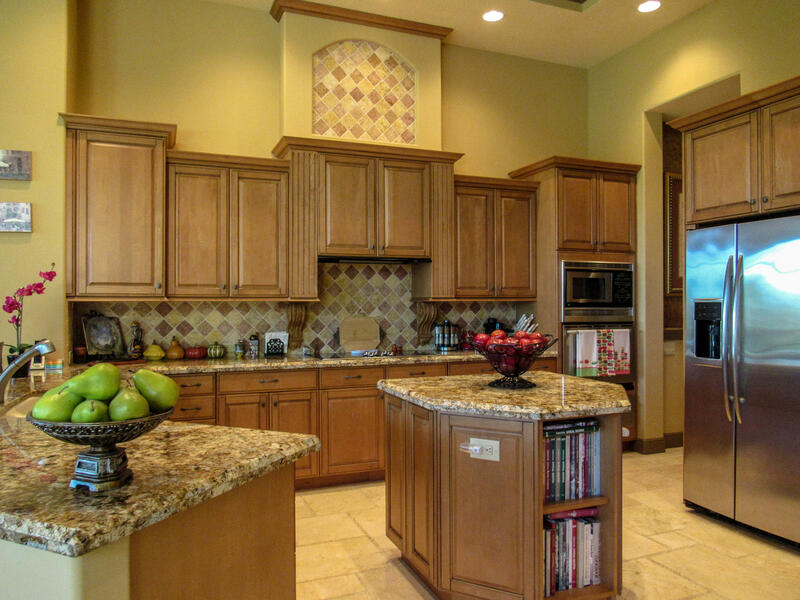 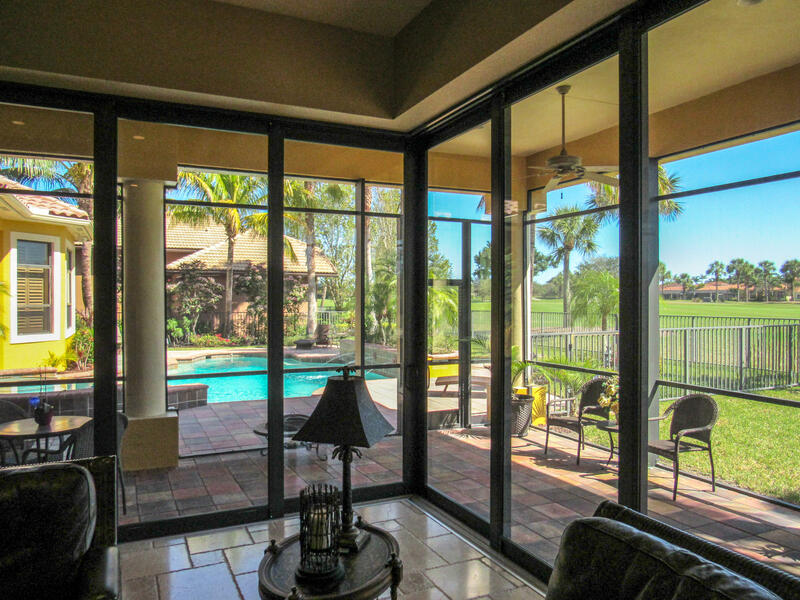 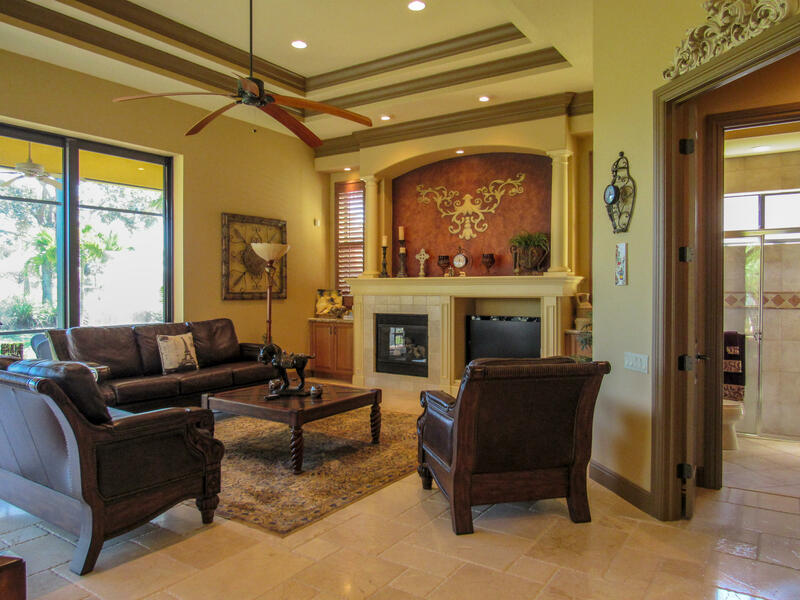 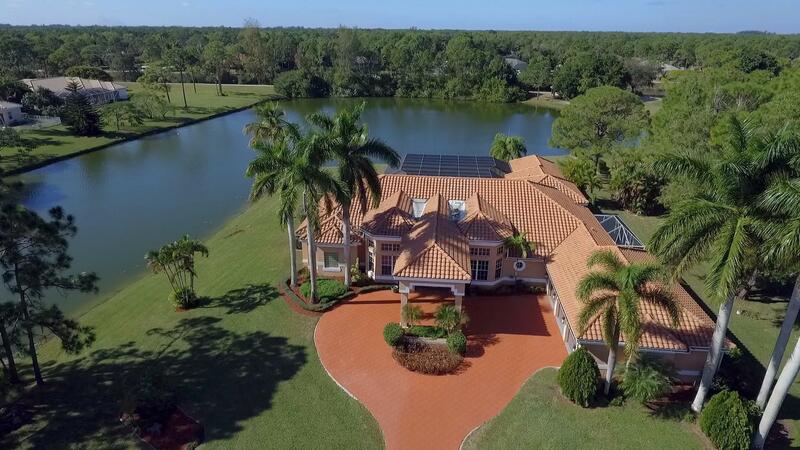 Enjoy The Ibis Experience while residing at this custom luxury home on a premium .41 acre lot. 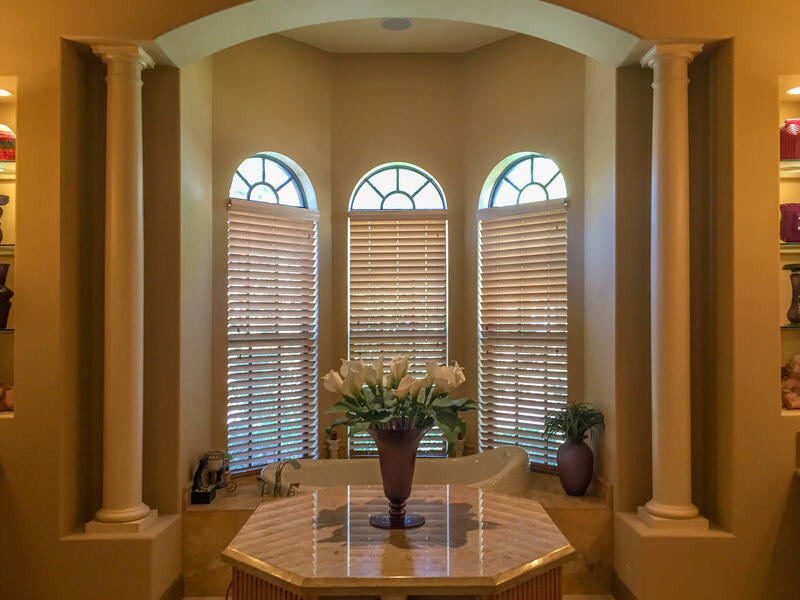 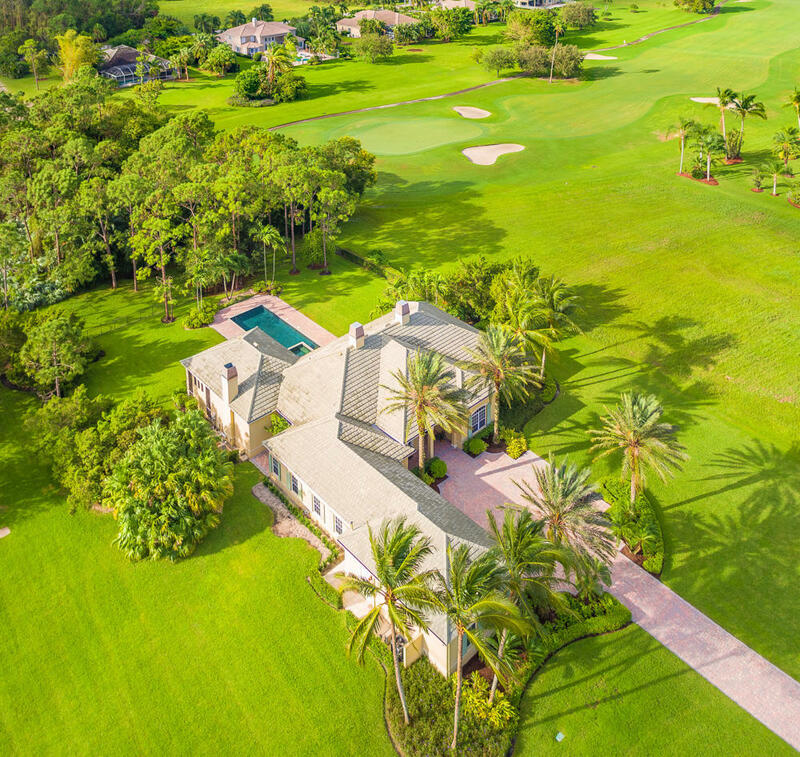 Enjoy stunning panoramic views of the Nicklaus designed Tradition course as you relax in the oversize spa with cascading waterfall or entertain from your resort style outdoor living area. 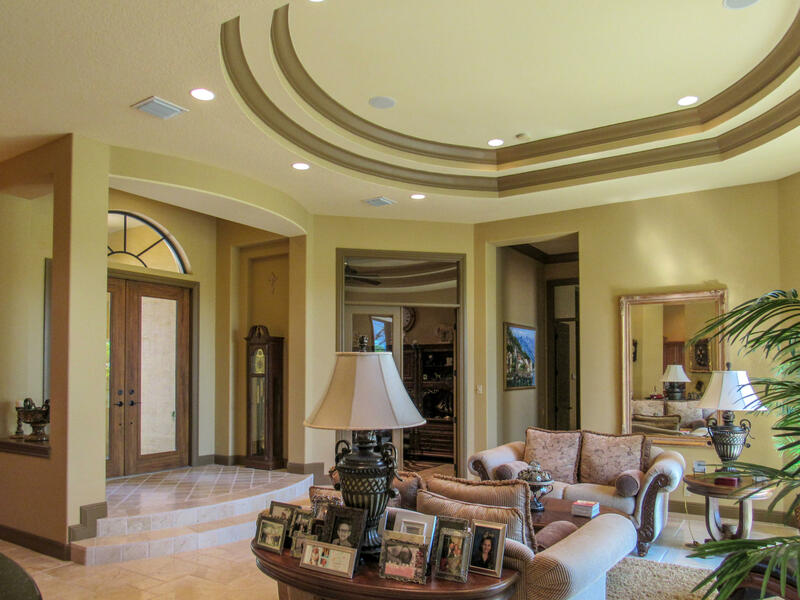 This elegant Rutenberg home features stylish, high-end finishes and boasts unique features that include rare Jerusalem marble flooring, zero corner pocket sliders, and a four-car garage with ample space for your favorite automobiles. 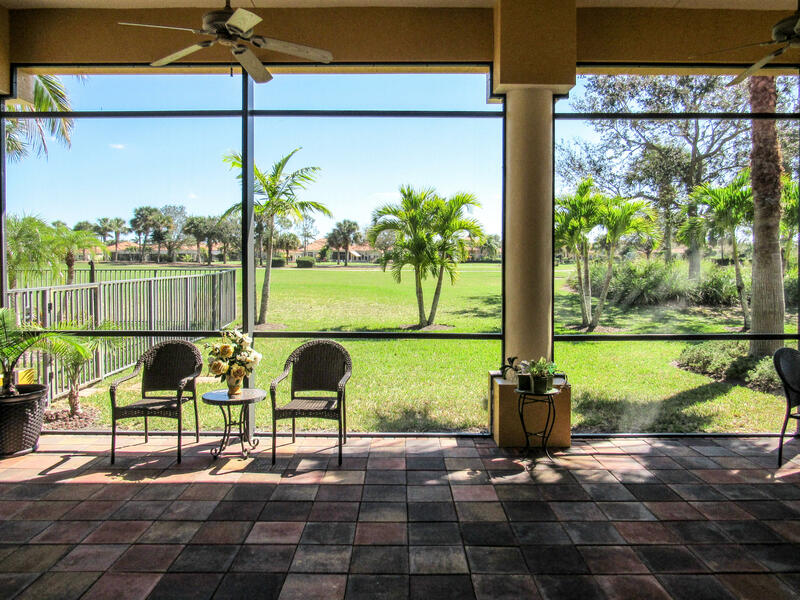 If you're looking for a luxurious club community in South Florida, see why The Club at Ibis is a place everyone wants to come home to and schedule your private viewing of 7282 Horizon Drive to finally see the home you've been waiting for! 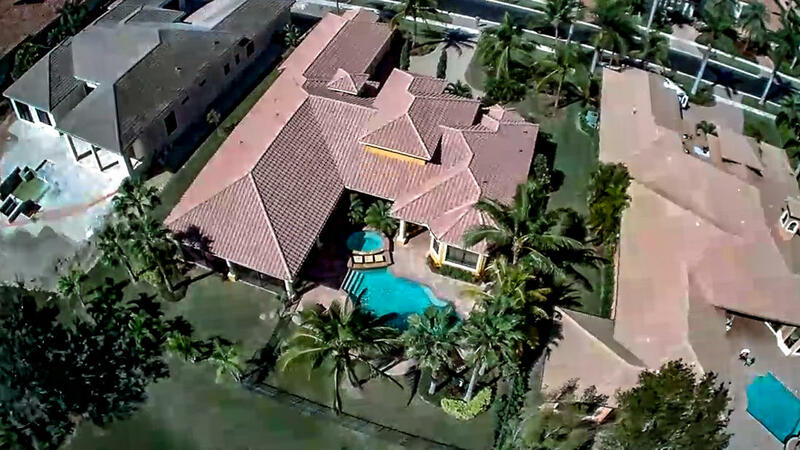 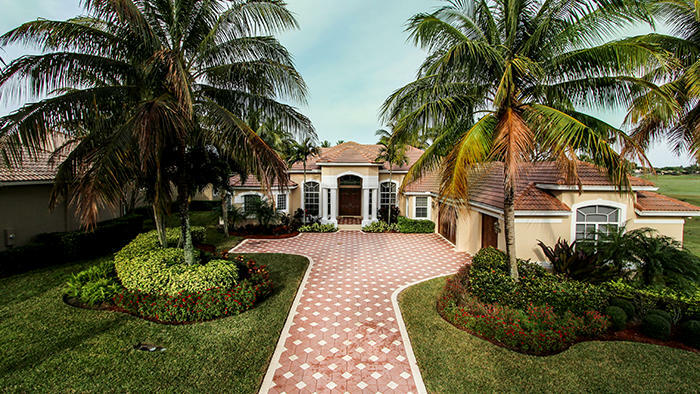 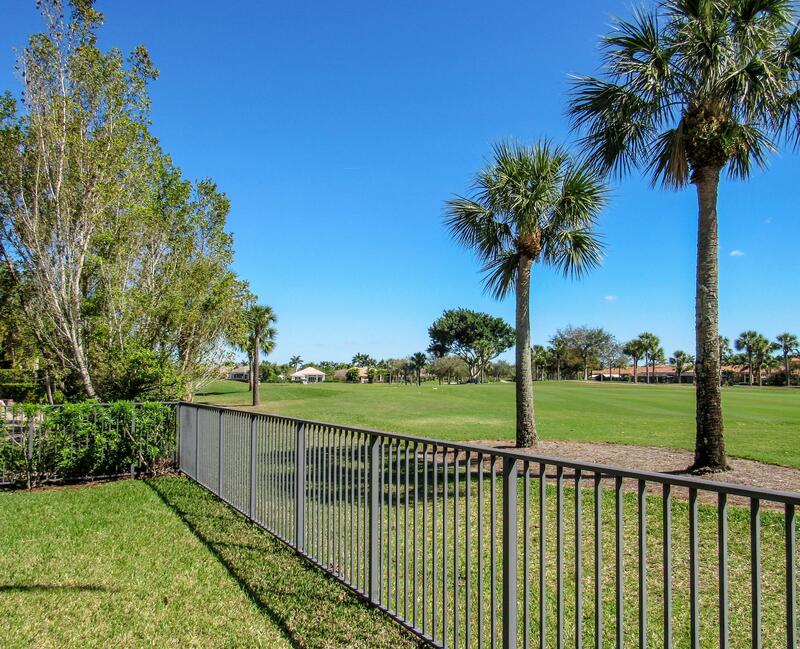 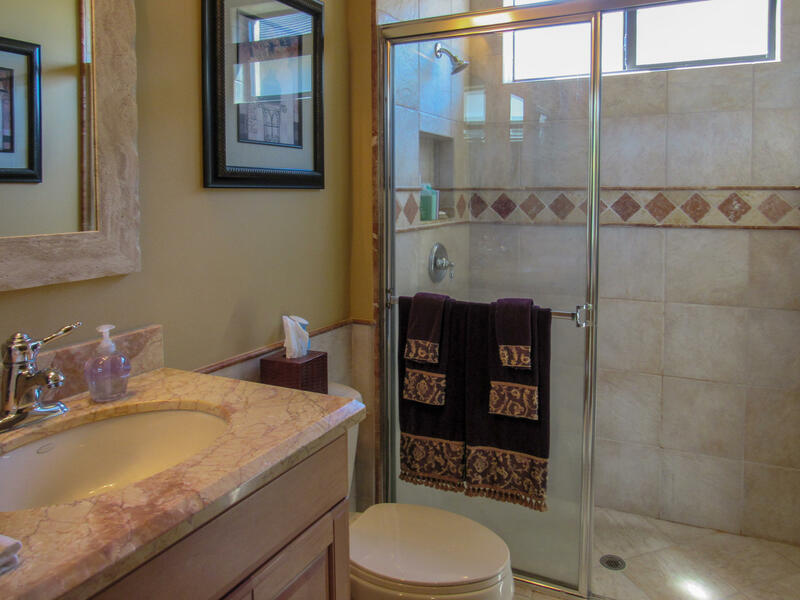 I would like more information about 7282 Horizon Drive West Palm Beach, FL 33412 MLS #RX-10475352. 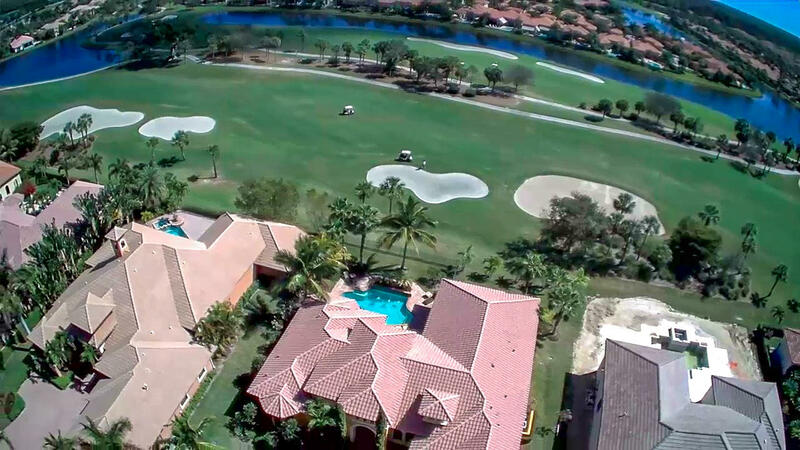 Directions: Ibis Golf & Country Club off Northlake Blvd.